Our Asset Management Service can provide you and your business with a range of services. 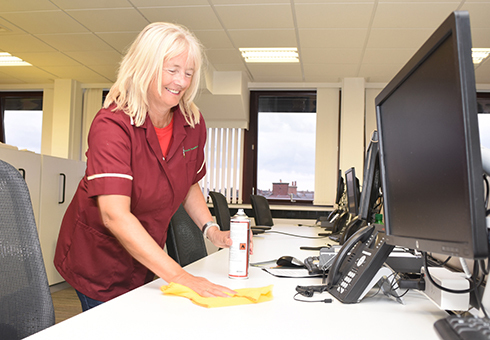 We have a number of specialist teams that cover everything from car parking to construction, cleaning to grounds maintenance, compliance to energy efficiency. 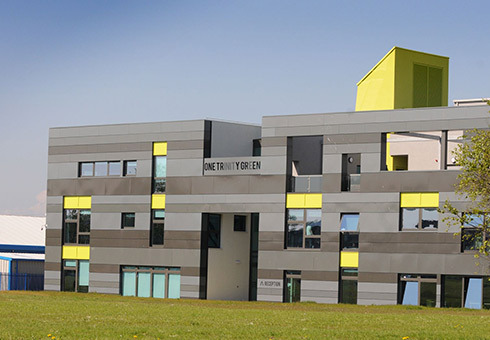 Take a look at this award winning sustainable business premises building. South Shields Town Hall has recently undergone a full refurbishment. 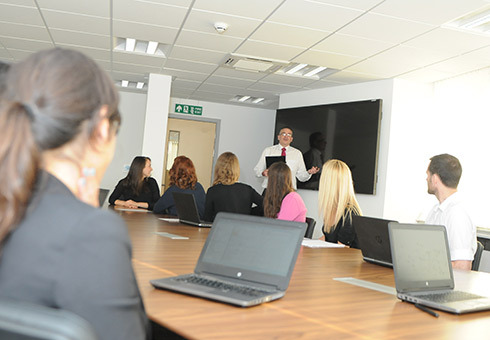 We now have a Meeting Room Hub, consisting of 9 high quality rooms. These rooms can accommodate between 4 and 20 people and can be hired by the hour or for a full day.